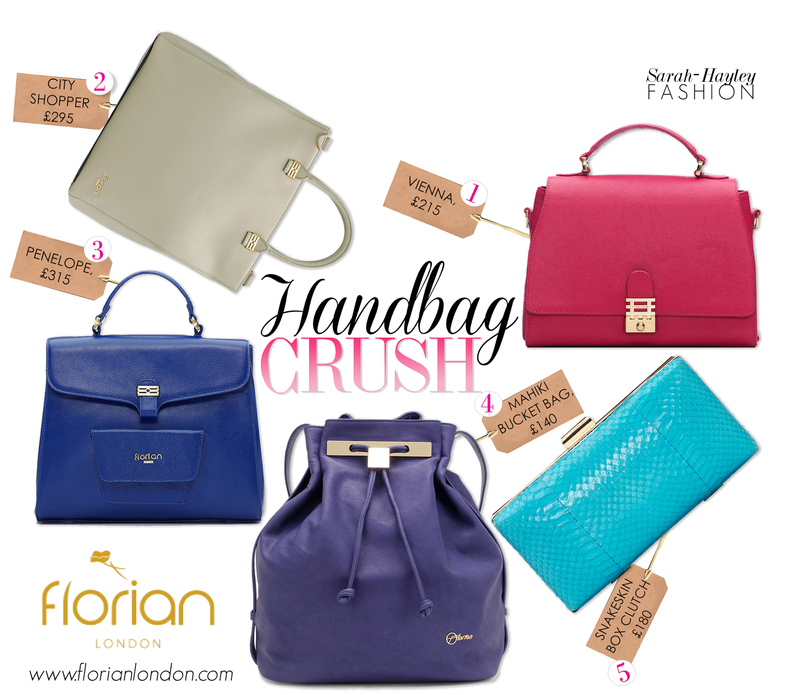 Luxury accessories brand Florian London was founded in 2011 by previous accessories buyer, John Edwards. Specialising in practical yet stylish leather bags, the collection features sleek shapes in a trend-led colour palette. With functionality at the brands heart, inside each Florian London handbag is a variety of perfectly placed compartments suitable for the working woman or busy-mum aiding with organisation and storage. Larger handbags can also fit a small laptop or tablet within the bag. I have featured a few of my favourite styles, above, which I fell in love with at the brands press day.